We also do more than just repair but Carrier Unlocking and Data Transfers. Carrier Unlocking: Wanting to switch carriers for what ever reason? We can get your phone unlocked so you can switch without selling your phone. Data Transfers: Get a new phone? Great! 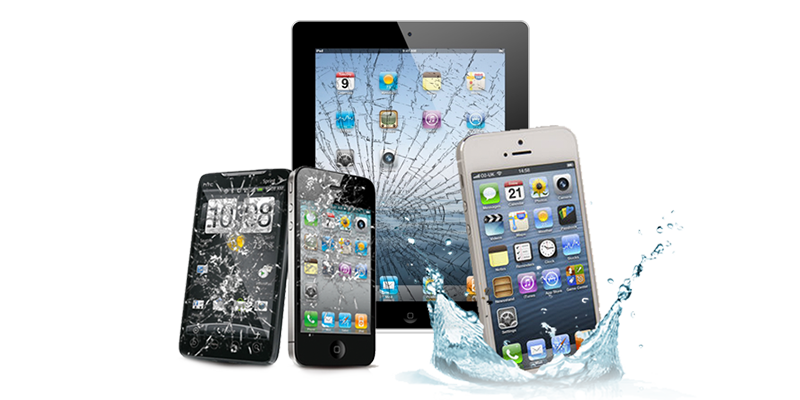 We can get everything you need of your old one on to your new phone! Such as contacts, notes and pictures.